As reported earlier this year, today, 6th March 2015 marked exactly 50 years since the closure of the Whitby-Rillington Junction Railway. 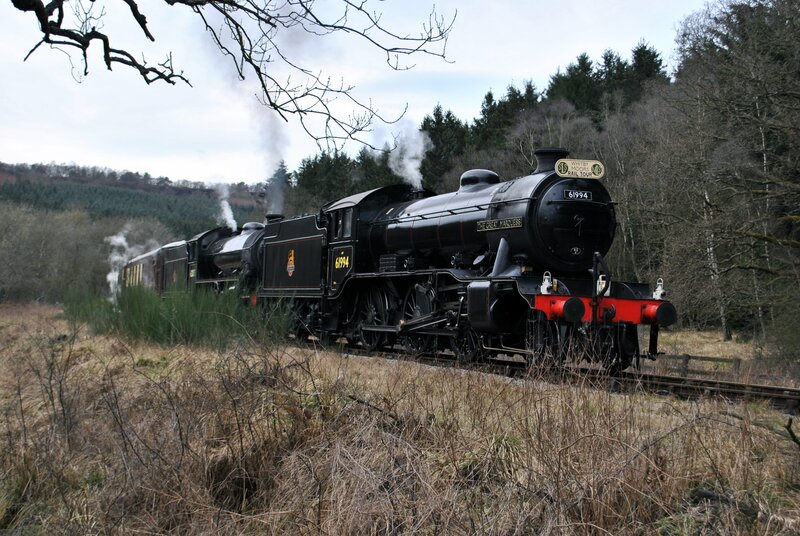 The two locomotives that hauled the famous railtour on the Railway’s last day of operations today repeated the run to commemorate the anniversary of the closure of the line. 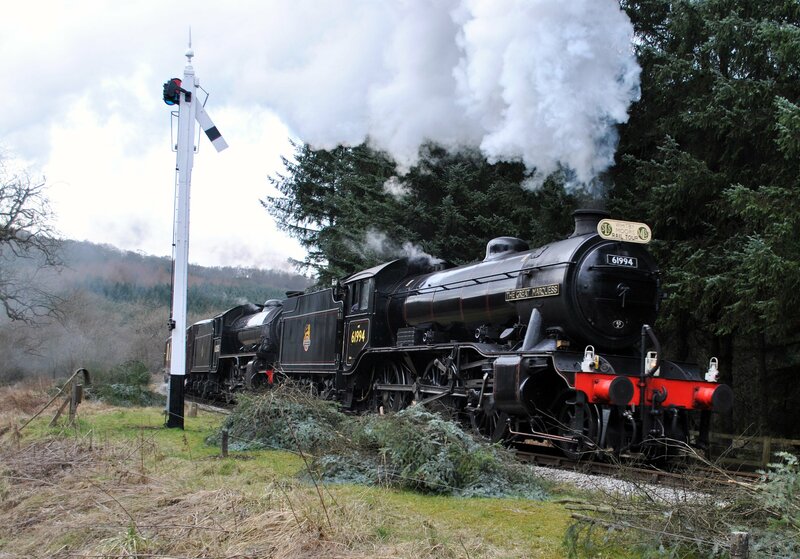 It also gives a chance to celebrate that thanks to the efforts of many individuals that most of the line is still operated as a heritage railway, in the form of the North York Moors Railway. The railway recently took top honour in the 2014 Heritage Railway Association awards for its building of a second platform at Whitby. Indeed the railway has much to celebrate, something that few would have predicted when the Beeching Axe came down on the line, fifty years ago. 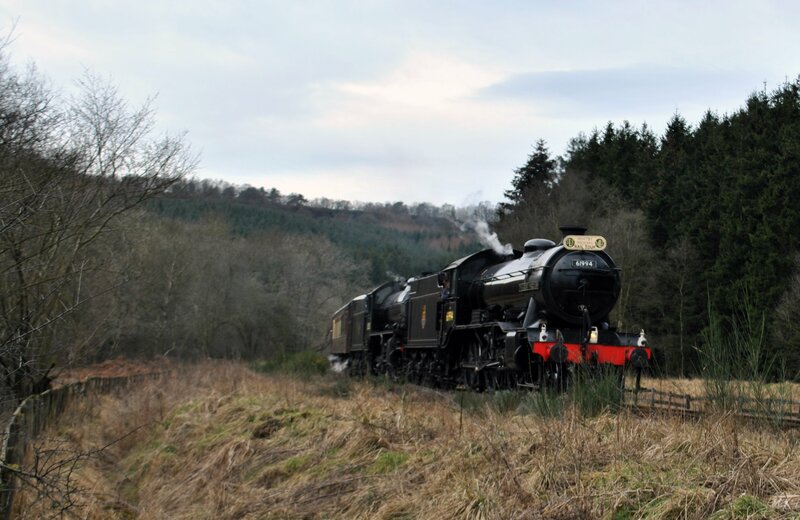 These images of this special occasion come with thanks to Rowan Jackson, editor of UK Heritage Hub.